We are accepting vendor applications for vintage and antique sellers as well. The goal is to show the community that 2nd hand is cool and it's a good start to preserving our resources and the environment. We invite community gardeners, home growers, and of course good ol' farmers. 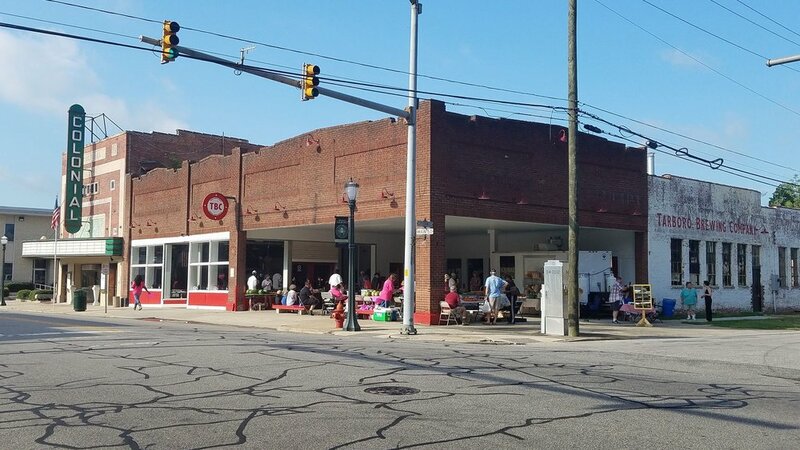 As long as you grew it yourself, it can be sold at the Tarboro Market. We are hoping to find natural growers, who avoid the use of pesticides. Sold by the makers themselves. We are blessed to have a variety of vendors to showcase their talents and passions. From soap to jewelry, social media reps to cake decorating we love to support all the creative entrepreneurs ! Baked Goods, Canned Goods, etc.